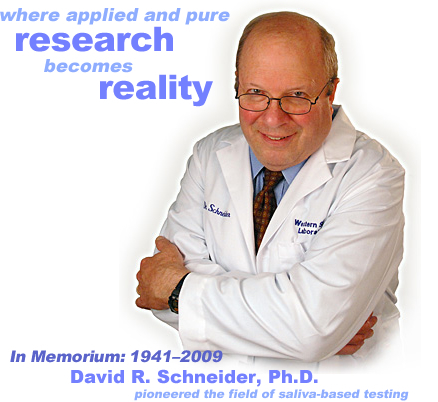 With tests for an extensive list of compounds and their metabolites, related drugs of abuse, prescription drugs, steroids, human lead toxicity, heavy metals in the environment, and cancer treatment sensitivity—all in current production, Coventry’s focus has shifted to broad areas of cancer detection, diagnosis and treatment; global/infectious diseases, organ function, and delirium related issues. Subjects assigned to R&D will be pushed to product or service conceptualization for roll-out by various Coventry subsidiaries. Liquid Chromatography, in tandem with Mass Spectrometry (LC/MS/MS), on which the majority of Coventry tests are conducted, is approved by the Association of American Pathologists and has proven to hold significant advantages over current diagnostic practices. Although Coventry Diagnostics has already achieved success, there remains vast potential in various related fields that will benefit immeasurably from our discoveries and approach. Please feel free to contact us regarding our research activities and specific applications—as well as developing proposals for new research or applications.